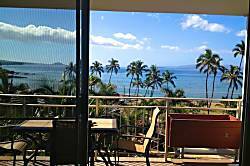 Full ocean and volcano views. 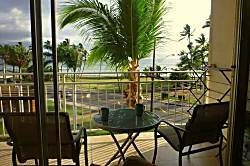 1 bed/1 bath across the street from the ocean. 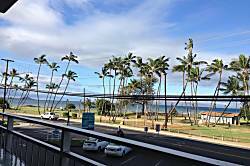 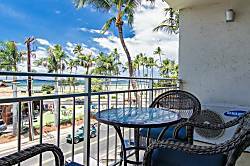 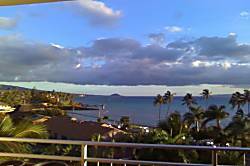 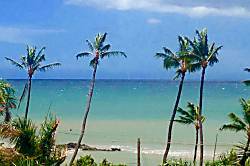 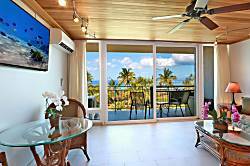 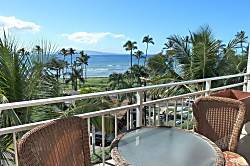 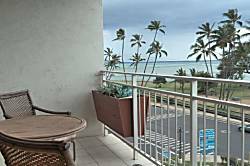 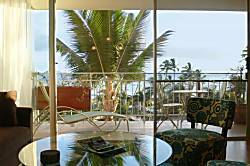 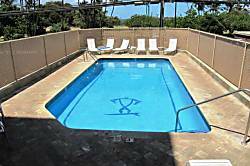 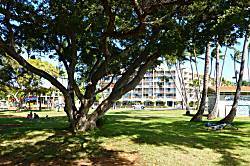 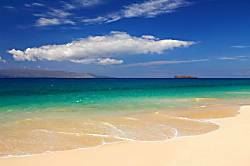 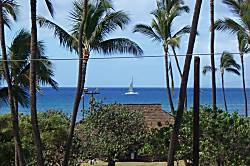 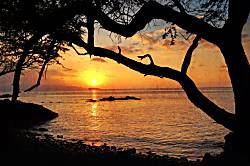 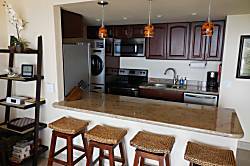 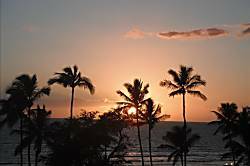 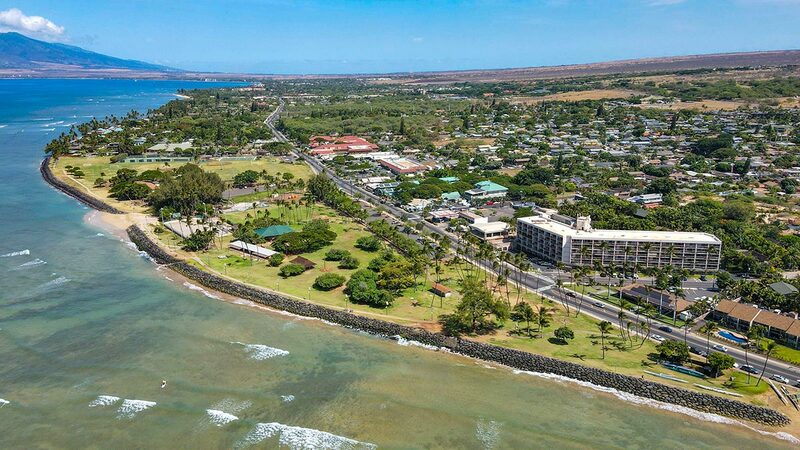 Clean affordable for 1-2 guests who want to use their money enjoying Maui.